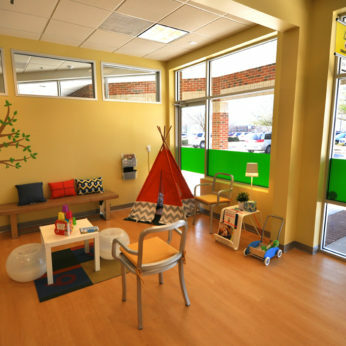 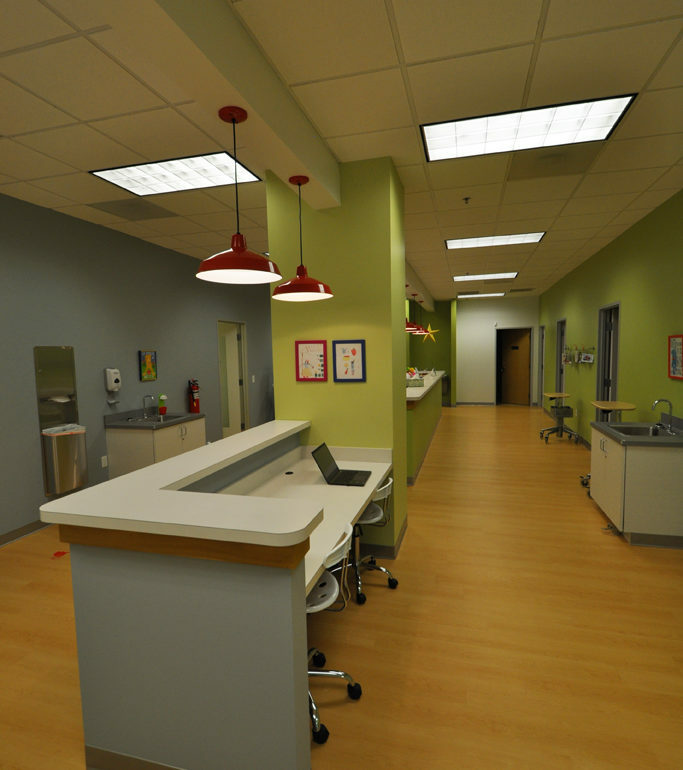 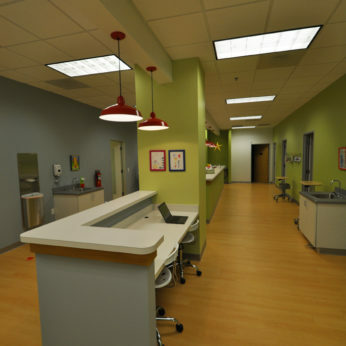 Maria Guerra and Jay Ozturk wanted to create a fun and friendly environment for their pediatrics clinic while maximizing efficiency and the overall patient experience. 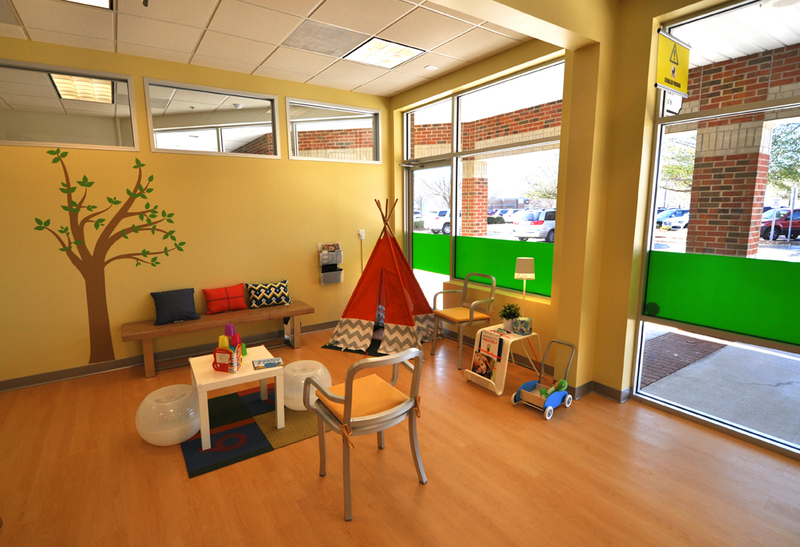 They chose iS design to help them transform a previous mattress store into a vibrant and dynamic space incorporating their distinct vision of a welcoming and comfortable environment for kids visiting the doctor. 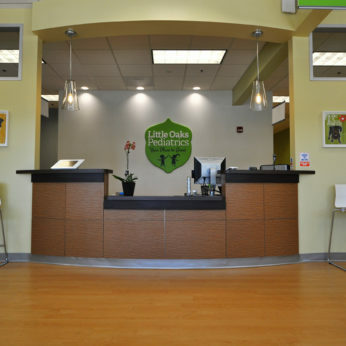 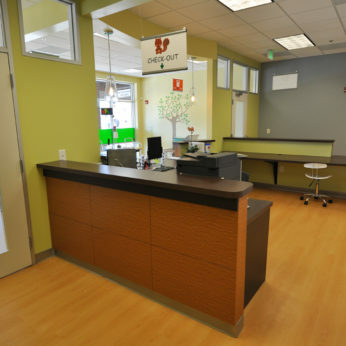 "Our thriving Pediatric Office is now two and a half years old and we still get frequent compliments on how our office looks and feels. 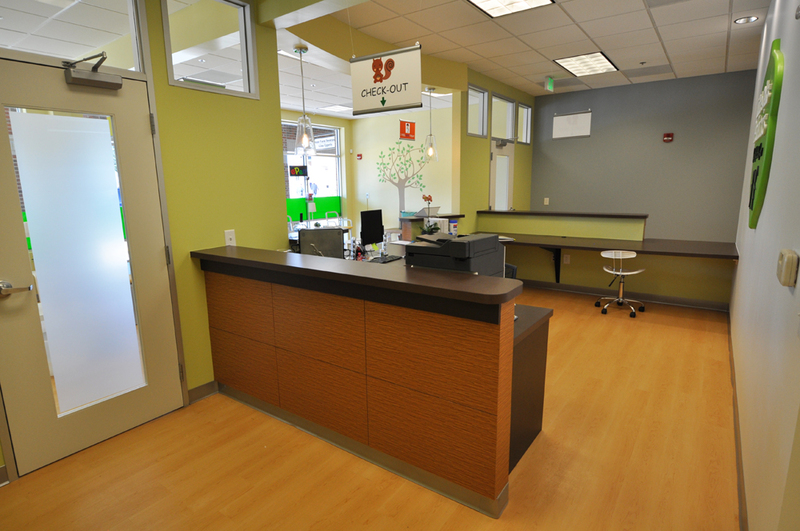 We partnered up with Angie and Maggie from IS design to convert a former dark and aged mattress store to a modern, sleek medical office with plenty of light, flowing bright colors and efficient use of space. 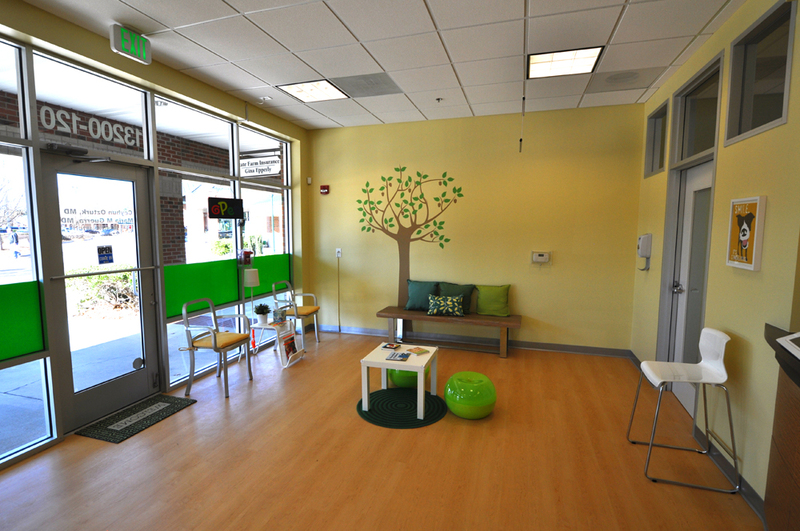 They are very good at listening to your needs and ideas and add their own magic to make it a reality. 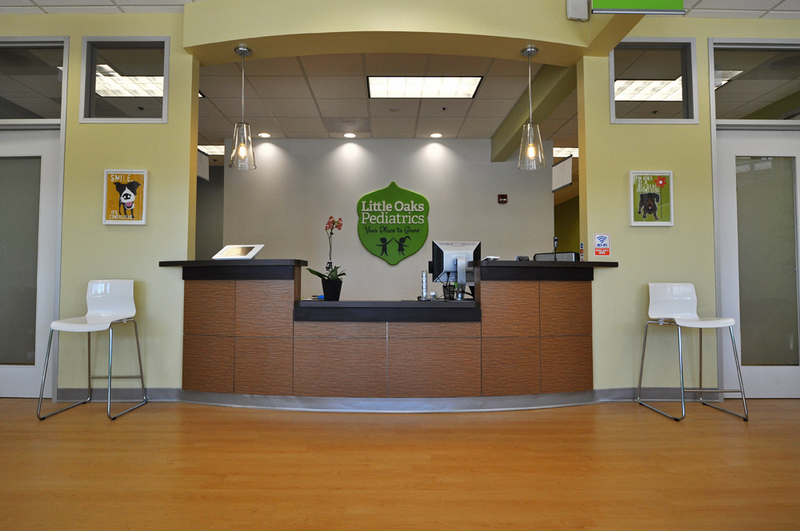 I would definitely recommend them."